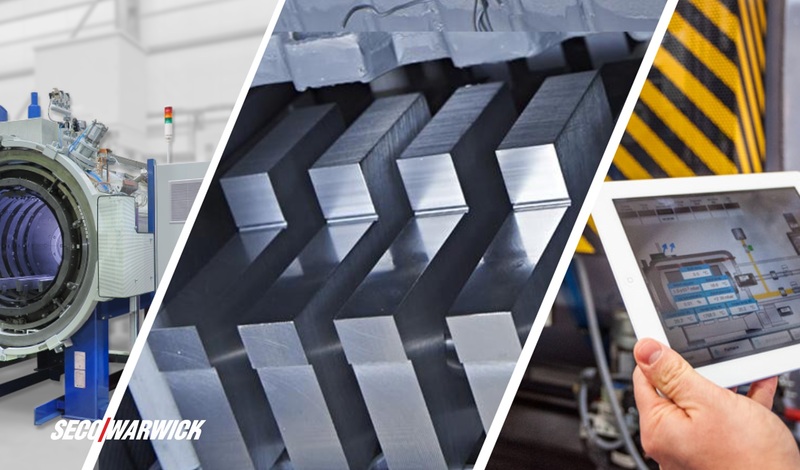 SECO/WARWICK’s flagship product, the VECTOR, is designed to provide the best value in capital investment with the flexibility to heat treat a wide range of materials. The VECTOR is a modular vacuum furnace equipped with high pressure gas quench (HPGQ). It has been used for over 20 years by professional heat treatment companies around the world, such as MIHEU, the Slovenian commercial heat treater, who uses the Vector system to increase production while ensuring high quality work with repeatable results. VECTOR was the first SECO/WARWICK solution purchased by MIHEU. Previously, the Slovenian company purchaseda furnace equipped with SECO/WARWICK’s signature technology, ZeroFlow, for nitrocarburizing and controlled gas nitriding. Satisfaction with the equipment efficiency, expertise and experience of SECO/WARWICK were the basis for MIHEU’s continuedcooperation and purchase of additionalequipment. In the first quarter of this year, MIHEU purchased the VECTOR system, which will be delivered between 3rdand 4thquarter of 2017. “MIHEU’s heat treatment center is a family business that started its operation from a small workshop. Currently MIHEU enjoys a strong international presence and the scope of its services is constantly expanding. However, achieving such results would not be possible without the cooperation with reliable partners offering the best, solid and innovative solutions. Such a company is SECO/WARWICK, ” said Aleš Prikeržnik, Managing Director at MIHEU. 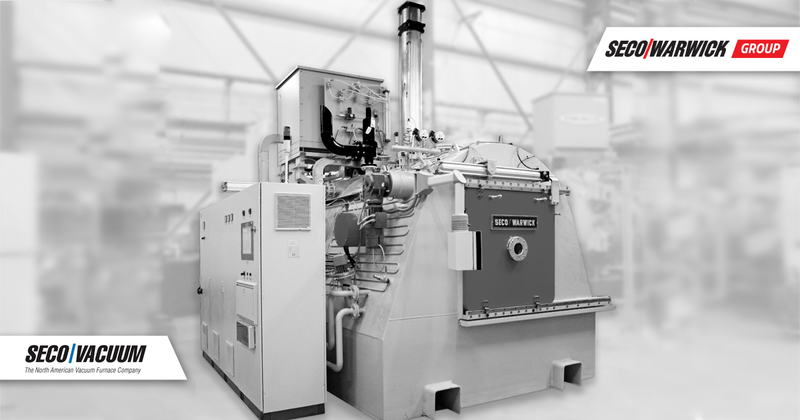 Shorter cycles, higher efficiency and precise control of the processes are just a few of the benefits of SECO/WARWICK high pressure vacuum furnaces used worldwide. 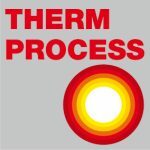 “SECO/WARWICK’s goal is to provide our partners with the world’s best technology and service for heat treatment.The VECTOR Universal High Pressure Quench Systemto be delivered to MIHEU, is SECO/WARWICK’s flagship technology product used for a wide range of heat treatment processes including hardening, gas quenching, annealing, brazing and degassing,” said Maciej Korecki, Vice President, Business Segment Vacuum at SECO/WARWICK. VECTOR, designed by SECO/WARWICK, is the system that enjoys an increasing popularity globally. For example, VECTOR has increased the production capacity of Jyoti Heat Treat Industries in India, the American Hi TecMetal Group from Cleveland, Ohio, or Service Heat Treating, Inc.. SECO/WARWICK vacuum furnace equipment is in operation around the world in the aerospace, power generation, tool & die, medical, machine, automotive and commercial heat treatment industries in both batch and mass production environments.